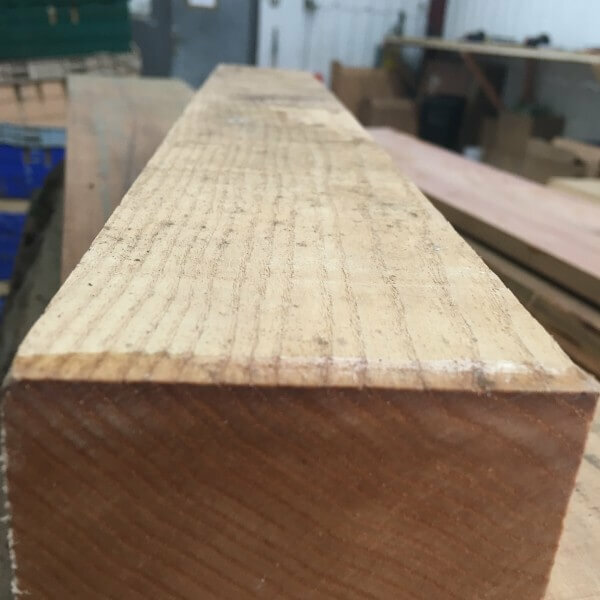 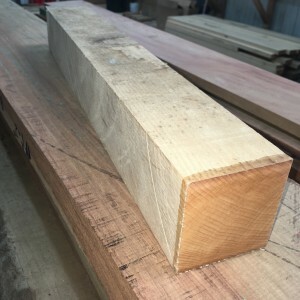 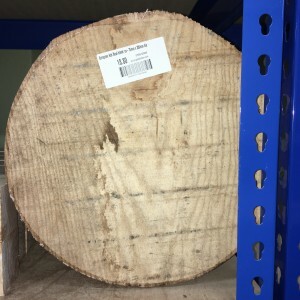 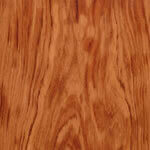 Ash otherwise known as Fraxinus is a very dense, strong and flexible hardwood. 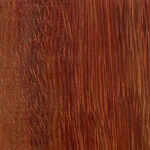 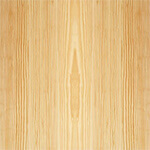 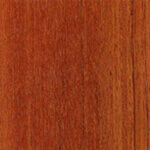 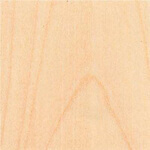 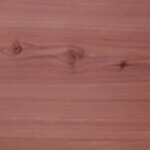 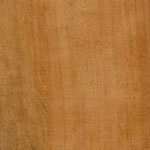 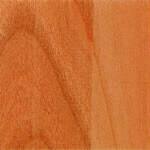 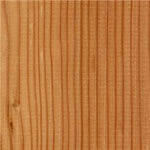 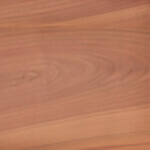 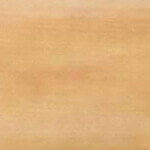 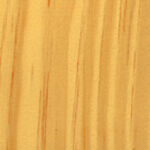 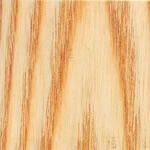 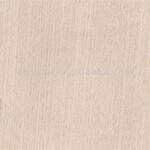 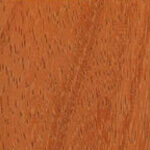 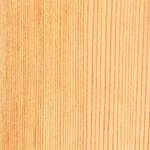 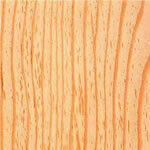 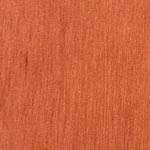 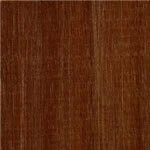 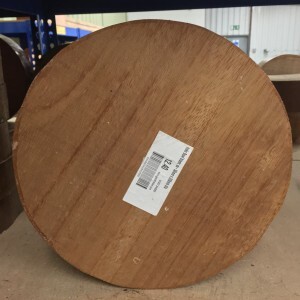 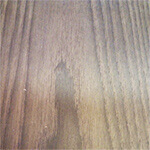 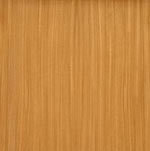 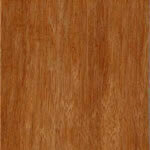 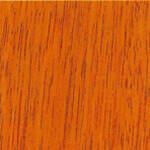 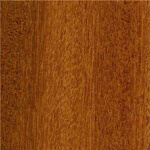 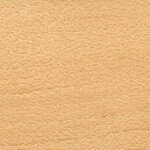 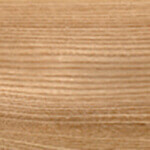 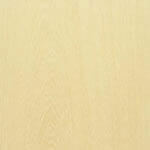 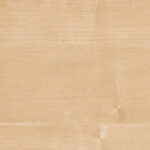 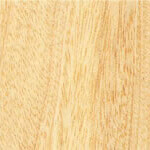 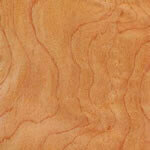 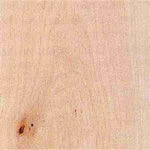 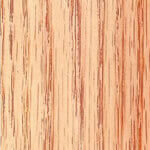 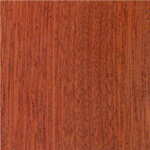 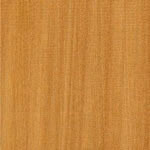 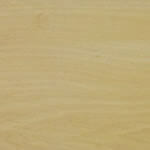 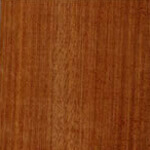 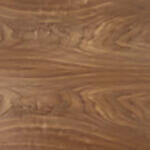 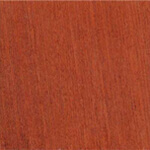 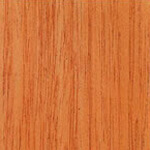 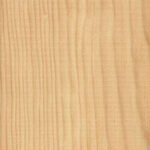 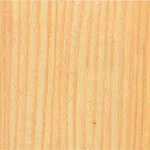 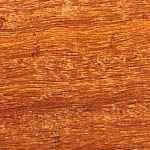 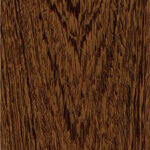 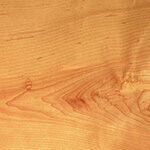 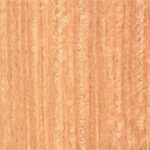 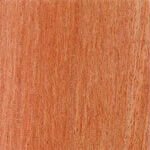 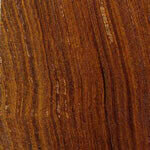 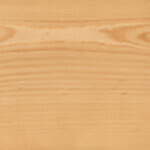 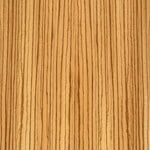 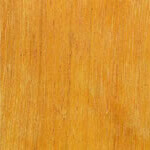 The heartwood has a creamy colour with an interlocking grain. 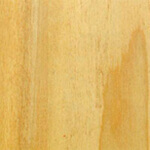 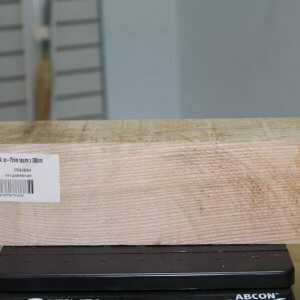 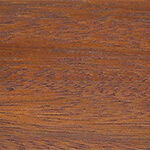 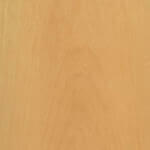 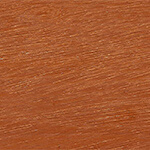 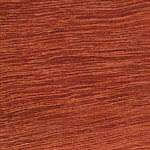 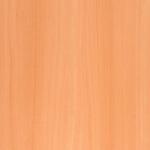 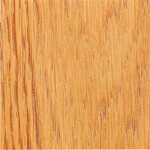 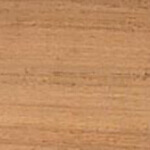 It has many uses due to it’s strength and durability such as, handles for tools, instruments , cabinetry and staircases. 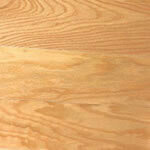 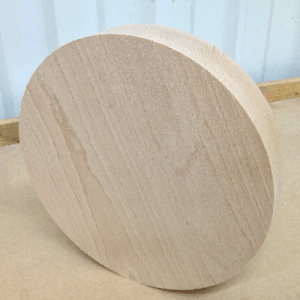 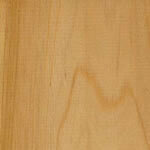 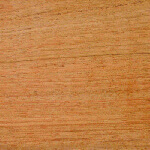 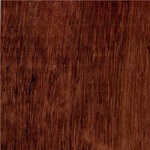 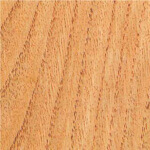 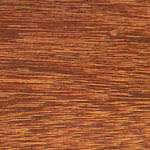 Many woodworkers like to work with Ash because of its quality machining and finishing properties.